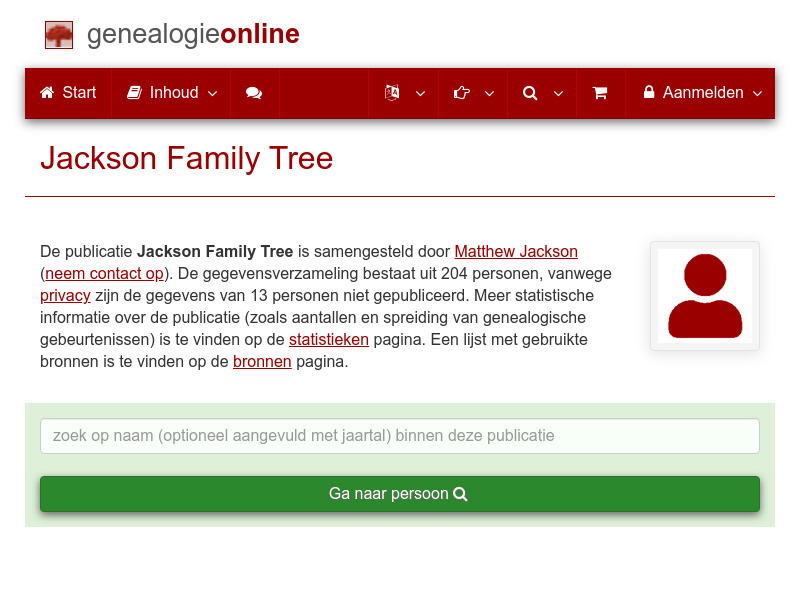 A genealogical publication by Matthew Jackson with information about, among others, the families Jackson, Landrum, Raines, Bellard, Meador, Moberly, Rasberry, Tarkington and Briggs. A genealogical publication by Clare Shore nee Hudson with information about, among others, the families Jacobs, Spearman, Goodsir, Bradley, Speller, Nash, Scotcher, Aylward and Edmonds. 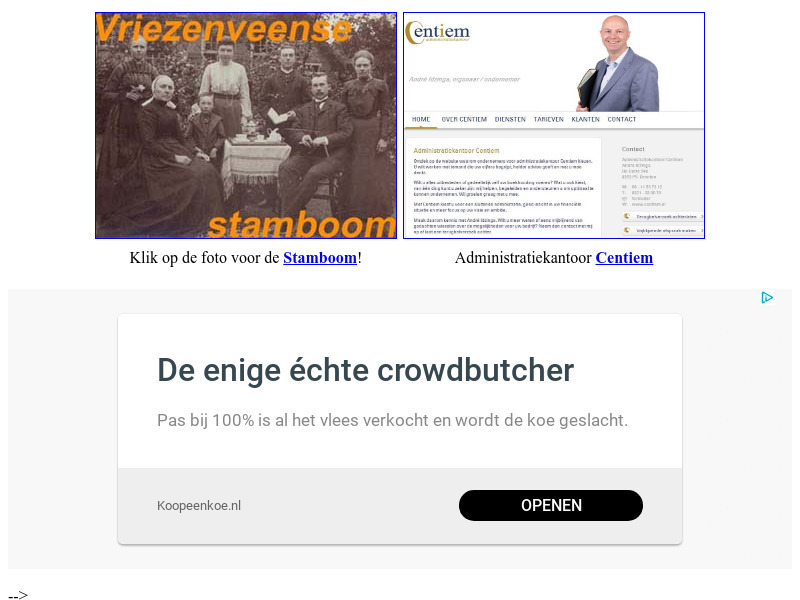 Familie Jansen, afkomstig uit Vriezenveen. Please enjoy all the information posted here. I hope that the research I have done will be accurate, and will help others in their search for family history . 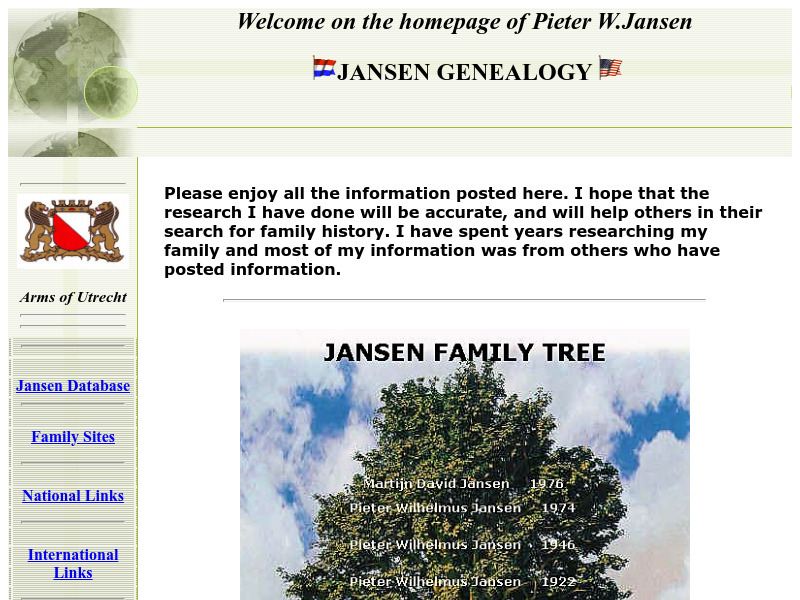 I have spent years searching my family and a part of the information was from others who have posted information. 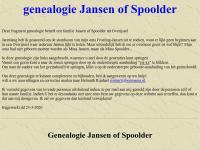 Genealogie van een familie Jansen of Spoolder uit Raalte, met wortels in Delden. 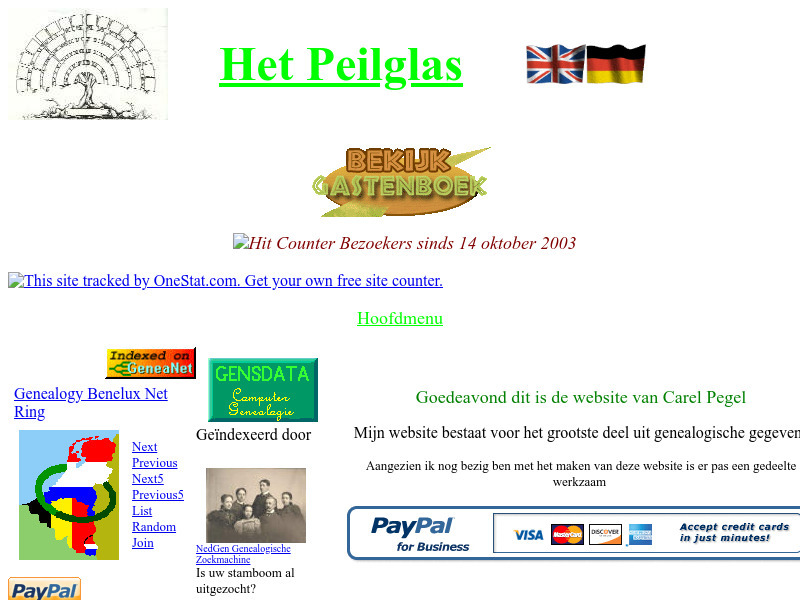 Parenteel van de familie Janssen uit Nijmegen en aanverwante families. 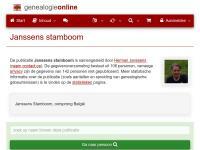 Een genealogische publicatie door Herman Janssens met gegevens over onder andere de families Janssens, Van Veen, Norbart, Verhaegen, Weigel, Oldenburger, Dierckx, Thomas en Captain. 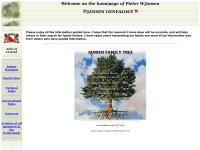 A genealogical publication by Paul Jaques with information about, among others, the families Jaques, Coe, Watson, Crow, Meanwell, James, Winter, Green and Calvert.